Yetselotu guday endayiresa, wanaw ersu newuna! 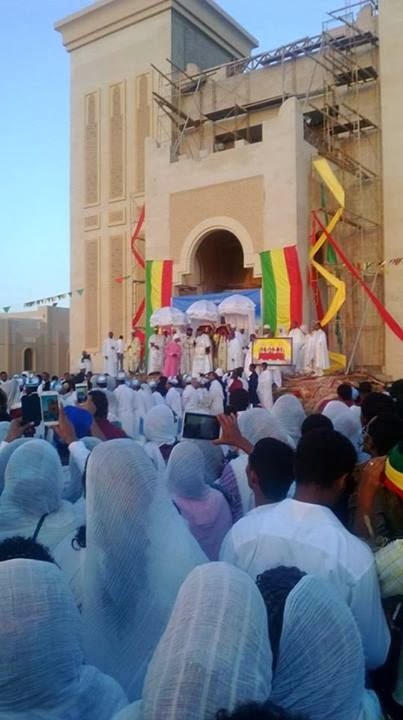 hulum kiristian betselot ysibachew (genzebu endale hono malete new). selam wendem Danial yehe lemejemereya geze yemelew post Sehetete Naw Lemejemereya Geze Bet Kereseteyan Areb Hager yeteseraw Lebanon Naw Ena Yehenene Matsarat Yegebal beye Asebalehu yebetekereseteyanuam sem " Be Birut Lebanos Yedeberesena Kidus Geberial catederal betekereseteyan..yebalale ..
Selam D/n Dani, I'm very proud of these true Ethiopian Orthodox sisters and brothers. belocet megzat yemiyasechel cupon bizegaje. Good news! And thanks for your information! I don't think so this is good idea. 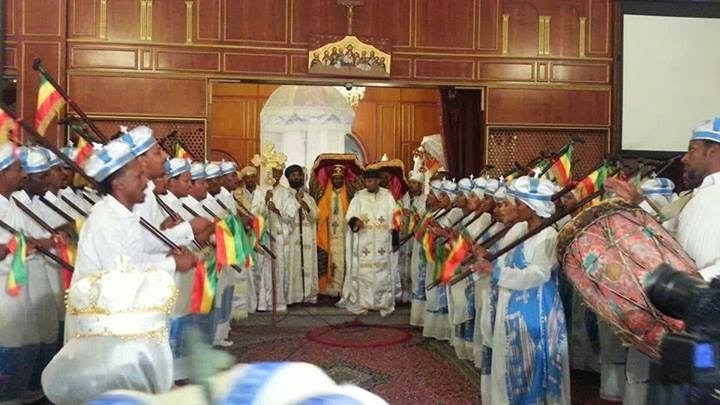 We have many old churches in Ethipia that need rebuild so investing in other country is west of money. They can rent one building to give service. Please rethink about this church before you build or buy. 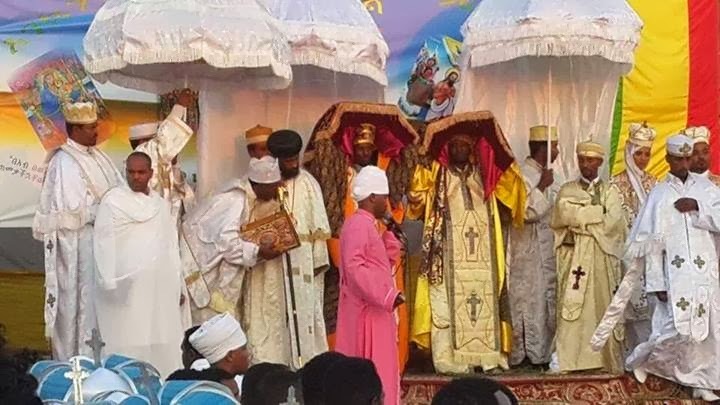 Yetewetene sayifetsem xyikeremena Yeabatochachin amlak yimesgen. amlakachin wetane kulu fetsame kulu newina!!! betami desi yilali yasefan amlaki yimesigen. Dn ,Dani egzeabher abzto yebarki 4tu hayalan metsehafin satiz endematmeta amnalew tadia minew zim alk?? oh...i feel too happy!! !only i say, Thanks to God. God bless you Dn.Daniel for the sharing of this kind evilical history of Ehiopian orthodox church.